Baraboo Bluff Winery is the parent vineyard of Broken Bottle Winery, which opens this spring. Wisconsin Dells is famous as a family vacation destination. However, with the addition of a new winery, wine bar, lavender farm, outdoor music venue and expanded world-class spa, “The Waterpark Capital of the World!®” is quickly becoming a hotspot for adult travel groups and couples, as well. The Wilderness Resort - America’s Largest Waterpark Resort - continues to add fun to its indoor inventory with a trio of rock-climbing walls to their Timberland Playhouse area. The three vary in difficulty and design, giving visitors a wide range of challenges. To view the extended Press Release or get additional details on Waterparks, Fine Dining, Amusement Parks, or Shopping, click the relevant links. 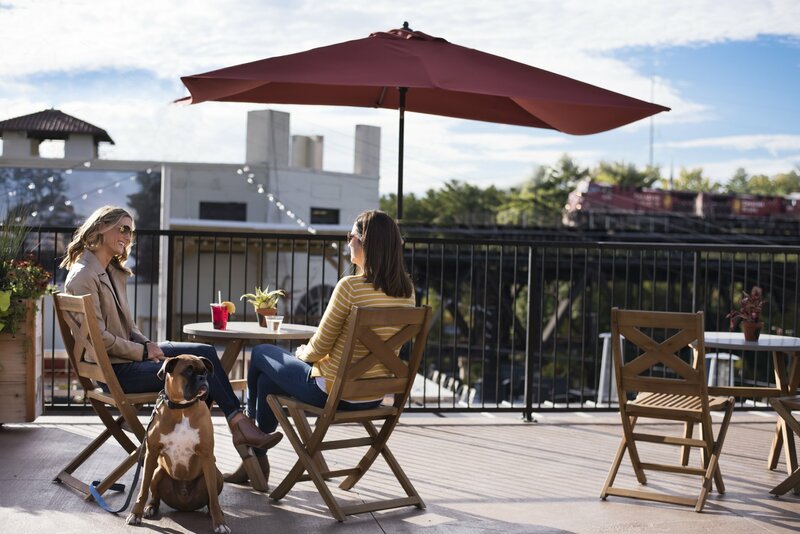 Riverfront Terrace offers patrons a venue with art, music, food, drinks and Wisconsin River views. 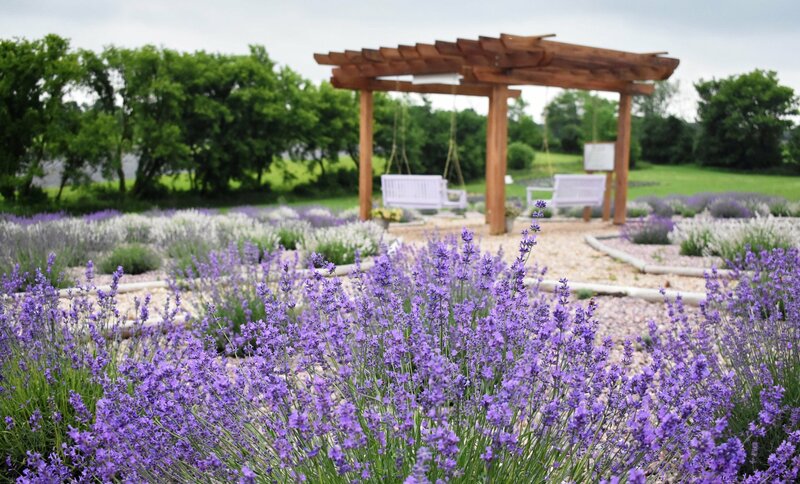 New Life Lavender & Cherry Farm offers soothing scents, pastels and memorable flavors. 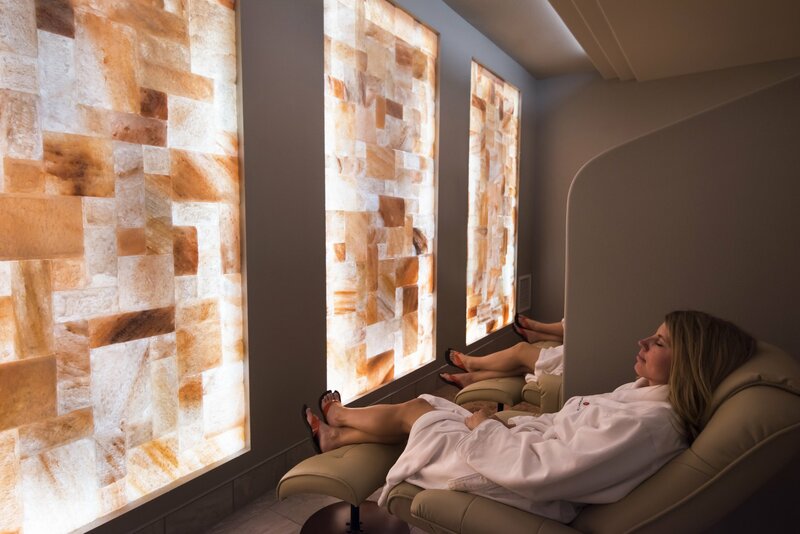 Sundara Inn & Spa recently underwent a 40,000-square-foot expansion which includes a salt therapy treatment room. 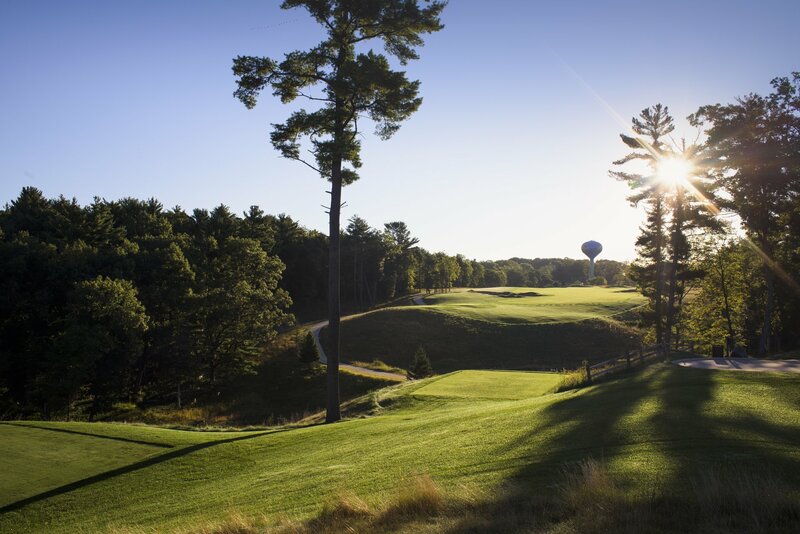 Wild Rock Golf Club at the Wilderness will host a qualifying round of the U.S. Open in May this year. The Wisconsin Dells area is home to a number of innovative craft brewers and brewpubs. 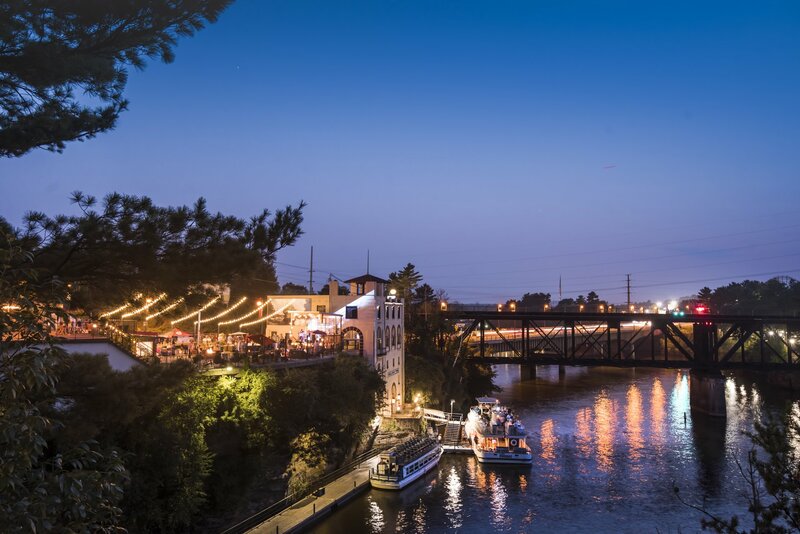 The Wisconsin Dells riverfront shines brightly during the evening hours.